Where are Zoff,Zidane and Trezeguet? Roberto Baggio did not have a pace of 20! Lovely work! always looked for this appreciated so much! 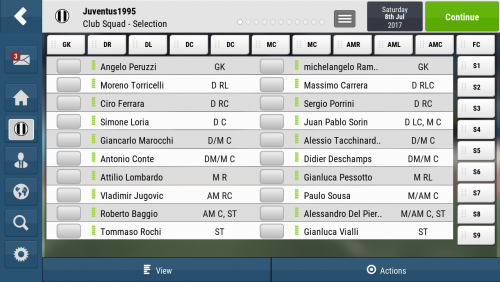 95' Juve was the best team i've ever seen in my life.